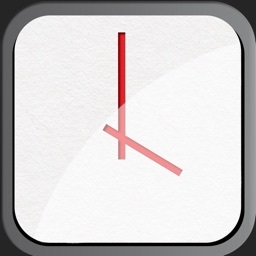 Dot Clock + by Amateral Inc. 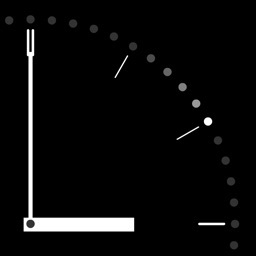 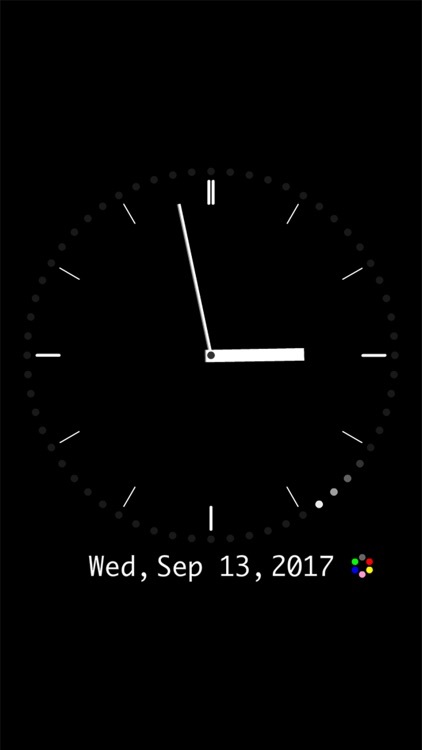 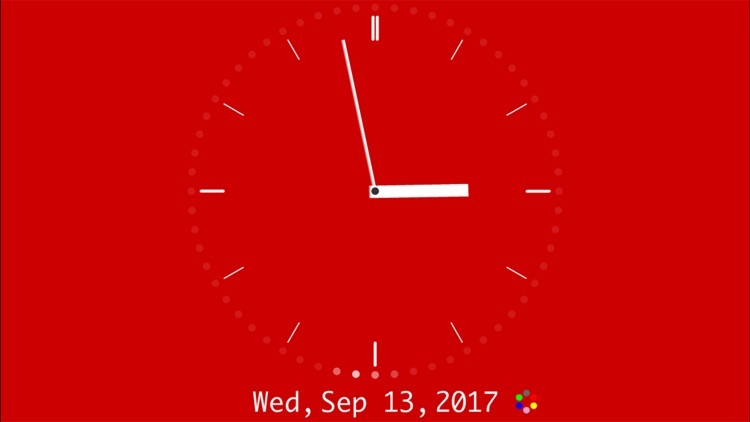 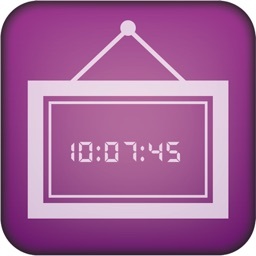 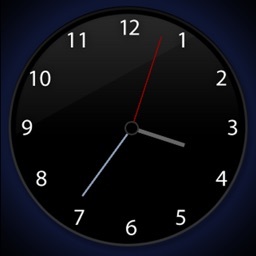 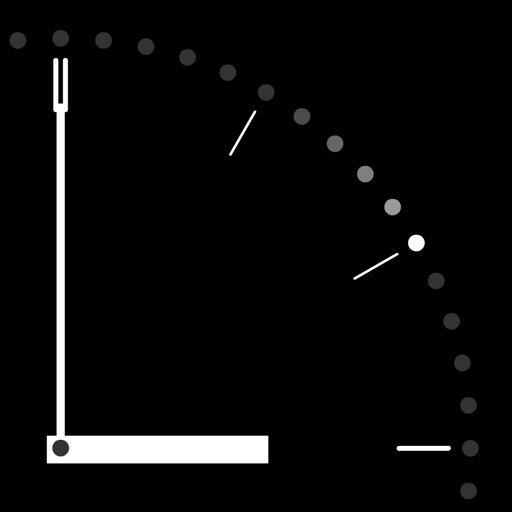 Dot Clock is an extremely simple yet stylish analog clock app. 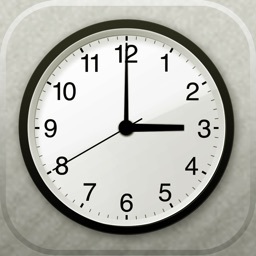 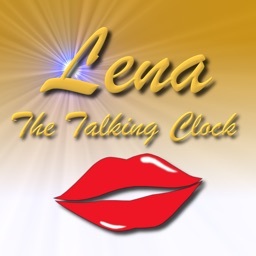 It is ideal for use as a desk clock with placing your device in the cradle.